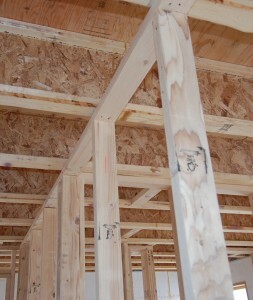 The focus of the Passive House in the Woods is energy efficiency. In this post however I would like to turn your attention to another important aspect of the project. Though the house is built from Insulated Concrete Formwork (ICFs) and is sheathed with an Exterior Insulation Finish System (EIFS) there is still a large quantity of wood used on the project for the floor and roof assemblies, the framing of interior walls, and the framing of the garage. I tip my hat to Morr Construction for procuring FSC certified wood for all these applications. FSC stands for the Forest Stewardship Council, an international non-profit organization that certifies and monitors the management of forests that retain the biological integrity of the forest ecosystem and that ensure indigenous people receive the profits derived from the land. The Forest Stewardship Council was formed in 1993. The seed of the organization was planted during discussions in the 1992 Earth Summit in Rio de Janeiro. Today there are 1,009 certified managed forests in 57 countries around the world representing about 500,000 square miles of land. This is a small percentage of the total land held by the lumber industry but I am optimistic that the green building movement and the growing concern for the health of valuable ecosystems will continue to contribute to FSC’s growth in the market. The Midwest has several FSC certified hardwood forests. Flooring and trimwork are two common FSC certified building products that can be sourced from local forest land. 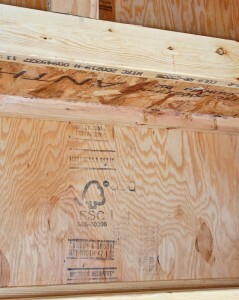 Much of the FSC certified structural lumber comes from the west coast. 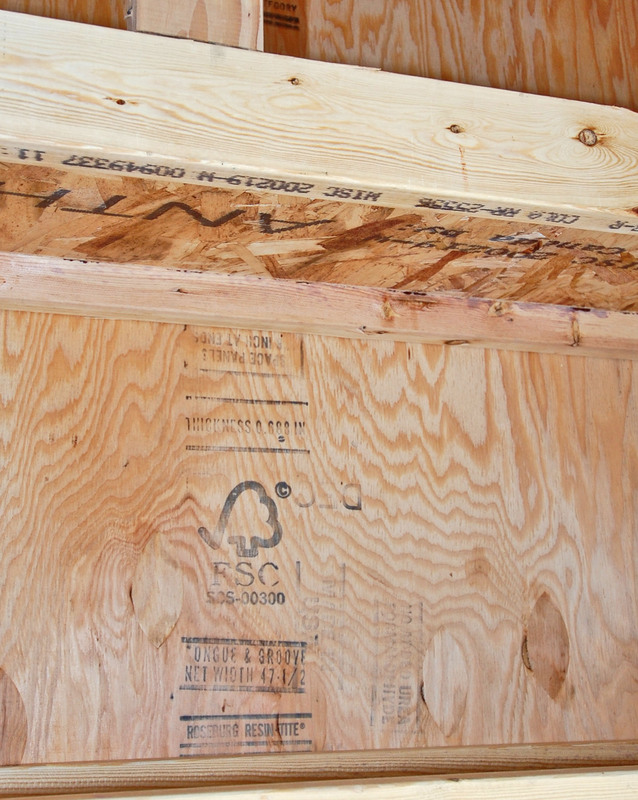 The Twin Cities primary distributor of these products is Certified Wood Products, Inc. – www.certifiedwood.net – located just west of the twin cities. The U.S. chapter of Forest Stewardship Council is based here in Minneapolis, Minnesota –http://www.fscus.org/ – and the current US director is the former director of Minneapolis’ Green Institute, Corey Brinkema. For more information about the regional standards and criteria of FSC certified forests in the U.S. look here: http://www.fscus.org/standards_criteria/. FSC certified lumber is the rare procuring opportunity where spent dollars can uphold an economy that directly invests in the integrity of the land and the well being of the people that care for the land. FSC is akin to the ‘organic’ label for farming practices. There are now several other forest certifications available on the market today but they in my opinion represent big business efforts to re-package a portion of their product line to take advantage of the marketing potential of green products and reclaim the portion of the market they lost to the FSC certified lumber companies. If you don’t know your lumber industry history beware of the pitch that “wood is a green building product” and ask about the source. J Chesnut is a resident designer and LEED AP with with TE Studio.